You can’t blame a politician for the politics of their every supporter. You can’t even blame that pol for failing to denounce every ugly thing his or her enthusiasts might say. But at some point, you have to wonder. Such is the case with Donald Trump. It’s often difficult to tell exactly what Trump’s positions are, because, outside of immigration, he has offered almost no details about them. But as the first three months of Trump’s unexpectedly super-charged campaign for the GOP nomination for president unfolded, it became clear that he was very much the preferred candidate of virtually the entire white nationalist movement in America. Trump never asked for that support. But he got it. And when a plethora of media outlets began to report on that fact, Trump’s response was tepid indeed. 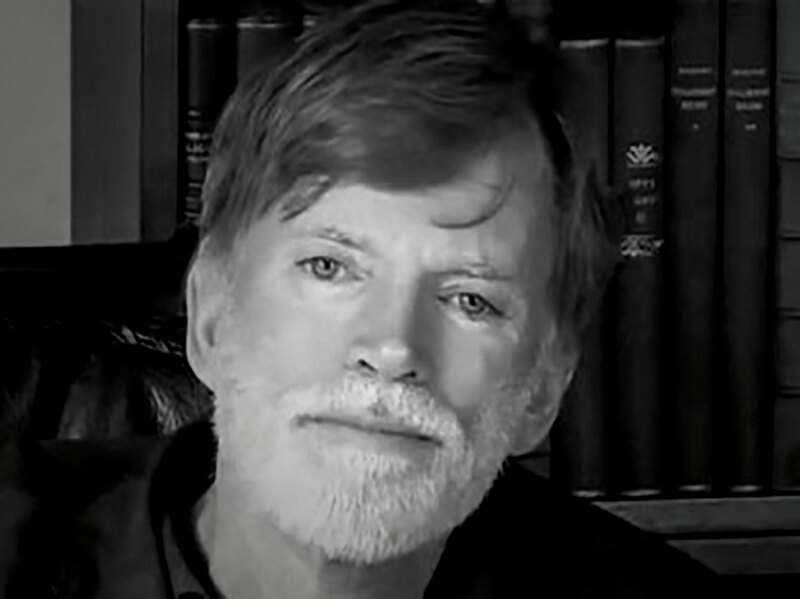 He didn’t need David Duke’s endorsement, he said of the infamous former Klan leader who he suggested he’d barely heard of; indeed, the billionaire New Yorker known for his boastfulness added in the same breath, he really didn’t need anyone’s. Whether Trump is consciously dog-whistling to racist extremists or simply following his own star, he has increasingly delighted the racist right, many of whose denizens were initially deeply skeptical of his candidacy. After Trump released his six-page immigration plan — which included calls for deporting some 11 million people, forcing Mexico somehow to pay for a 1,900-mile border wall, and revoking the 14th Amendment’s promise of birthright citizenship — Duke exulted. 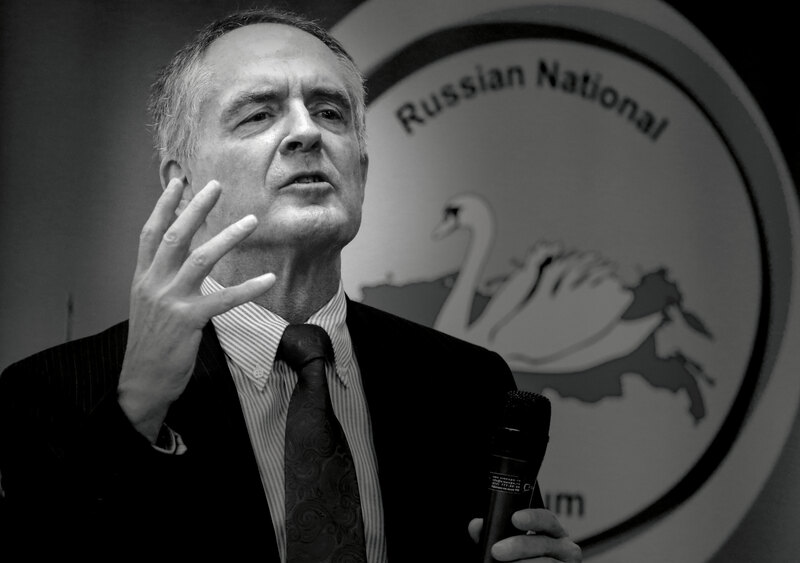 Jared Taylor, one of the nation’s leading white nationalists and founder of the racist journal American Renaissance, praised Trump for his characterization of Mexicans. “Americans, real Americans, have been dreaming of a candidate who says the obvious, that illegal immigrants from Mexico are a low-rent bunch that includes rapists and murders,” Taylor said in a video on his website. Trump was not the first politician to raise the hopes of American white nationalists. 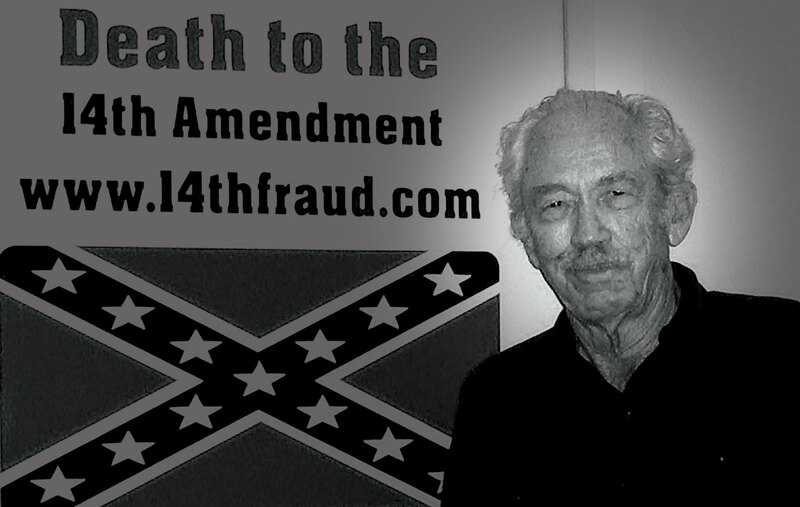 In recent years, racist support developed for then-U.S. Rep. Ron Paul (R-Ky.), who has been accused of but denied authoring anti-black writings, and then-U.S. Rep. Tom Tancredo (R-Colo.), a virulent opponent of immigration. But by far the most of that kind of support seen in recent years went to Pat Buchanan, the white nationalist columnist, former MSNBC commentator, and well-known “culture warrior” who ran unsuccessfully for president in 1992, 1996 and 2000. Even more extremists fell in line behind Trump after the release of his immigration plan — a plan that is almost indistinguishable from the policy proposals made by John Tanton, a white nationalist who founded the Federation for American Immigration Reform and essentially created the modern nativist movement. It has become clear over the years that when public figures savage minority communities — calling them rapists and drug dealers, for instance — a climate of fear and bigotry often follows that ultimately leads to hate violence. Trump’s toxic anti-immigrant rhetoric, so prominent in the news today, has consequences. After the release of Trump’s immigration plan, dozens of threads about the candidate appeared on Stormfront, the world’s largest hate forum, founded and still run by a former Alabama Klan leader. In one, a poster suggested that it would only be plausible to deport about 25% of undocumented immigrants. “Everyone in favor of shooting the rest … raise your hand,” another replied. “You have my sword,” chimed in still another, posting that message alongside a photograph of an assault rifle with several clips and a handgun. A day later, he condemned the crime a little more directly. On Sept. 9, Trump took on another minority group — Muslims. Teaming up with a fellow GOP presidential hopeful, Sen. Ted Cruz (R-Texas), he joined a rally in Washington, D.C., sponsored in part by the Center for Security Policy, one of the country’s most influential anti-Muslim groups. The rally drew counter-protesters, including activists for undocumented immigrants angered by Trump’s statements. His supporters spit on the counter-protesters and even pulled one girl’s hair. To Cas Mudde, a Dutch scholar and expert on the radical right who is currently teaching at the University of Georgia, Trump is an elitist nativist who is appealing to far-right elements in America like many others before him. “Trump himself doesn’t hold a populist radical right ideology, but his political campaign clearly caters to populist radical right attitudes, and his supporter base is almost identical to the core electorate of populist radical right parties in (Western) Europe,” Mudde wrote in an opinion piece published in The Washington Post.